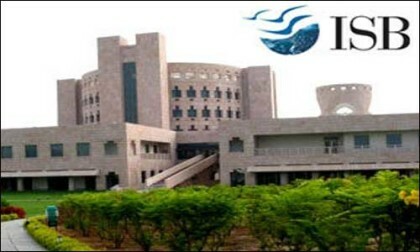 HYDERABAD: The Indian School of Business (ISB), with campuses in Mohali and Hyderabad, is all set to launch a healthcare management programme (HMP) for doctors and healthcare professionals. The one year part-time programme, which will commence in January 2016, has been designed and developed by the Max Institute of Healthcare Management and the Centre for Executive Education at the ISB, it said in a statement. Analjit Singh, Founder, Max India Group and Founder Supporter, Mohali campus of ISB, said there is a serious paucity of well-trained quality healthcare management professionals in India. “The impressive increase in investment and capacity of the private healthcare industry in India in the last few years, accentuates this shortage. Further, as we deal with lives and care of our patients, the finesse required in management deserves specialised training .Management, Science and Art have to all come together,” he said. This one year programme is a step to remove this glaring inadequacy in India’s healthcare set up, Singh said. Ajit Rangnekar, Dean, ISB, said the HMP has been designed in close collaboration with the healthcare sector, practicing professionals and academia. “An Academic Advisory Council, comprising eminent faculty from across the world, provides academic oversight and an Industry Advisory Council that includes senior leaders from organisations like Max Healthcare Global Hospitals, Fortis Healthcare Ltd, Care Hospitals, and Narayana Netralaya brings in the industry perspective,” he said.